DS art contest 1st Place winner "Judged bởi Tim Burton". Winners Announcement for the contest at deviantART site ,the contest was judged bởi the one and only Tim burton .. HD Wallpaper and background images in the Tim Burton's Dark Shadows club tagged: dark shadows 2012 johnny depp barnabas collins vampire tim burton helena bonham carter. Winners Announcement for the contest at deviantART site ,the contest was judged bởi the one and only Tim burton . 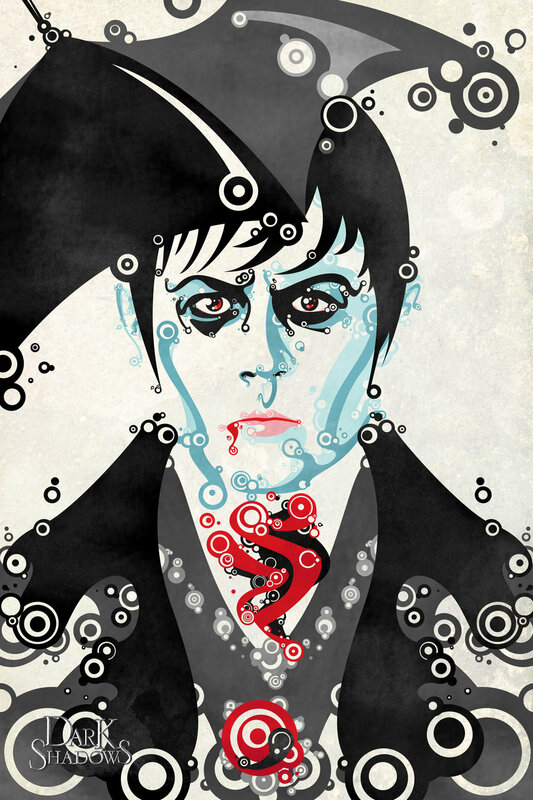 This Tim Burton's Dark Shadows fan art might contain anime, truyện tranh, phim hoạt hình, and manga. Okay, that is a seriously awesome piece of fan art.